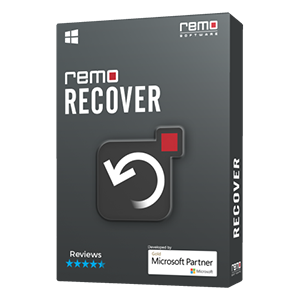 Remo Recover (Mac) – Basic Edition: This option provides recovery of deleted files from Mac OS Extended partitions / volumes and the ability to choose and recover lost files using signature search. 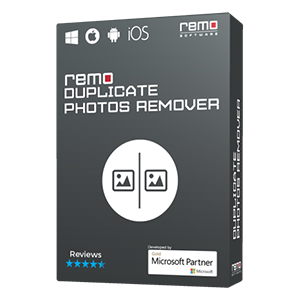 Remo Recover (Mac) – Media Edition: This edition is designed to recover popular media files like photos, audio, video files including digital RAW photo, which is generated by professional digital cameras. 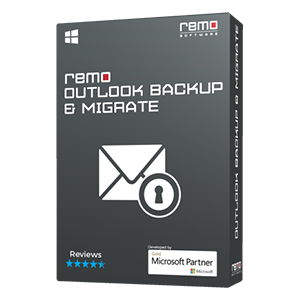 Note: Avoid downloading / installing Remo Recover (Mac) to the drive/volume, which contains lost data. 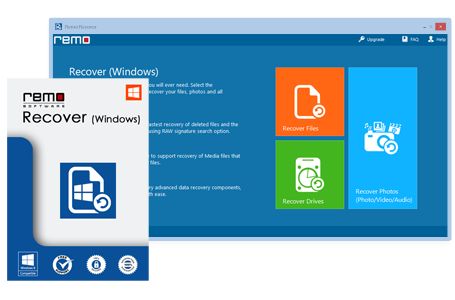 Any saving / writing process to this drive / volume may overwrite lost data, eventually resulting in permanent data loss. 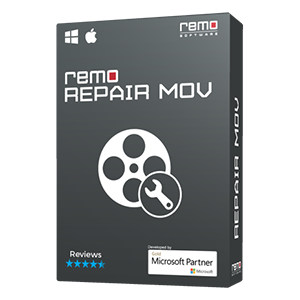 Supports all latest MacOS X versions including MacOS Sierra and High Sierra, El Capitan, Yosemite, Mavericks, Mountain Lion, Snow Leopard, etc.